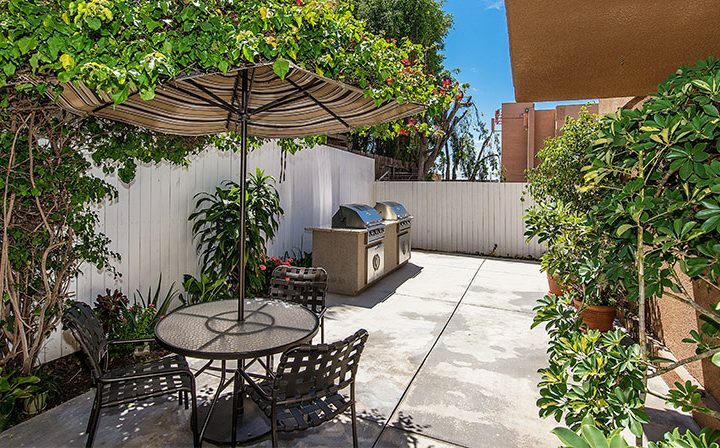 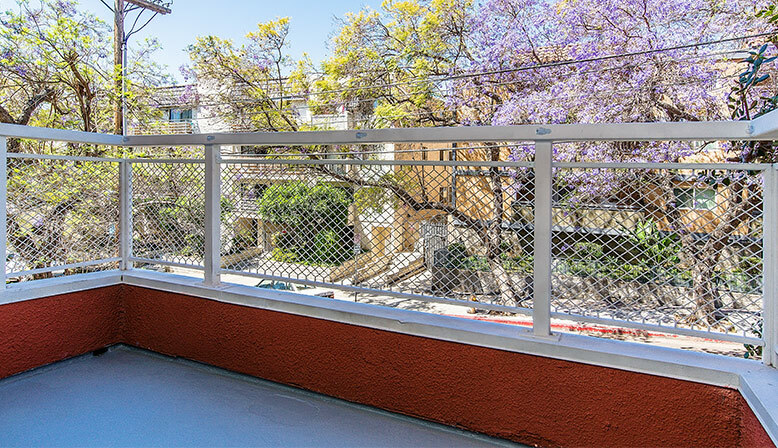 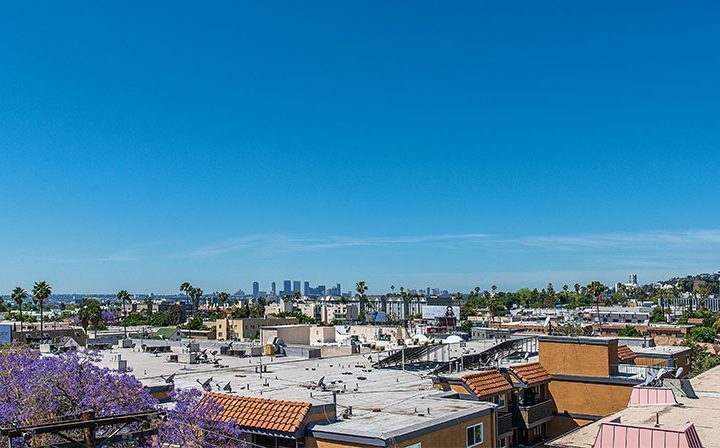 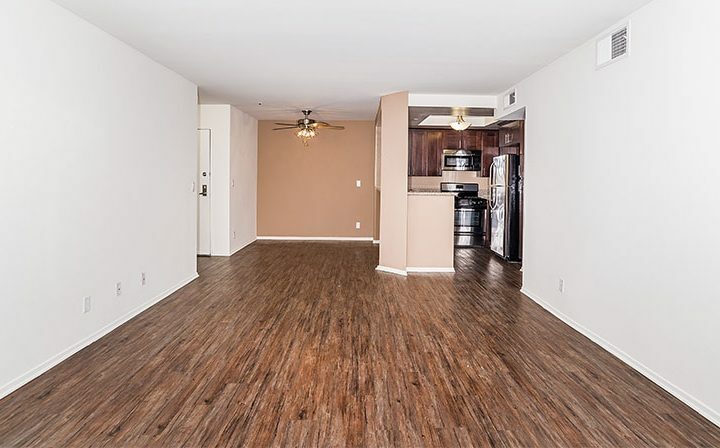 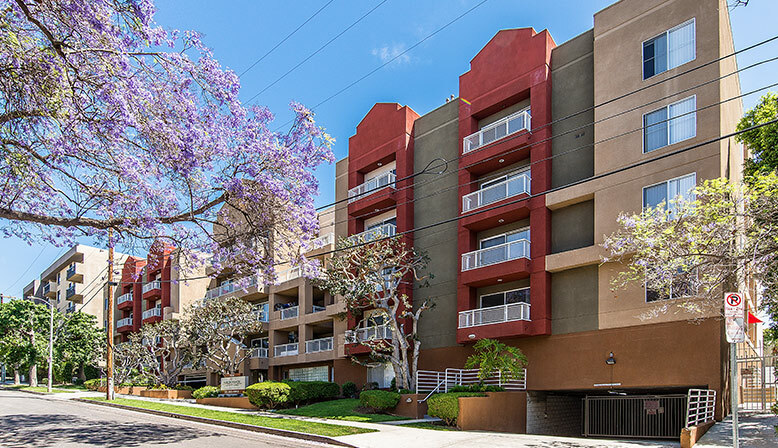 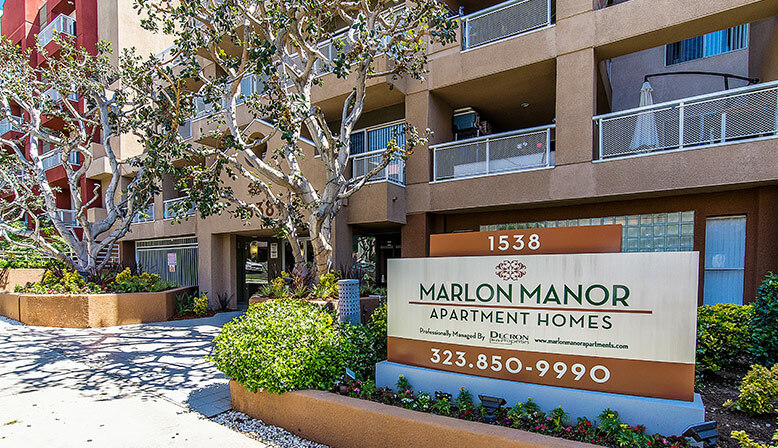 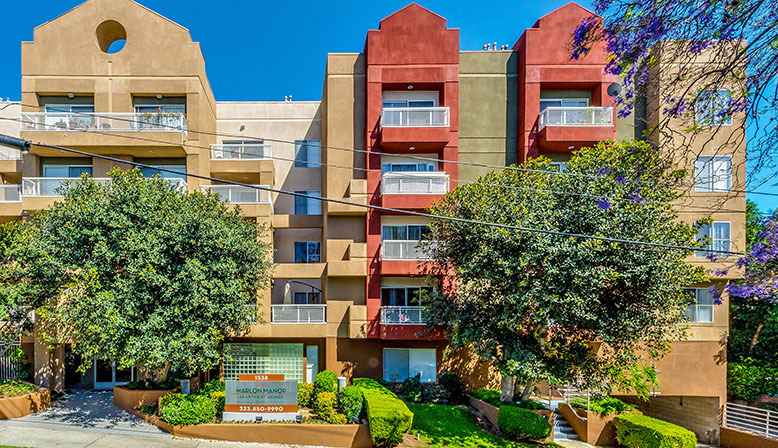 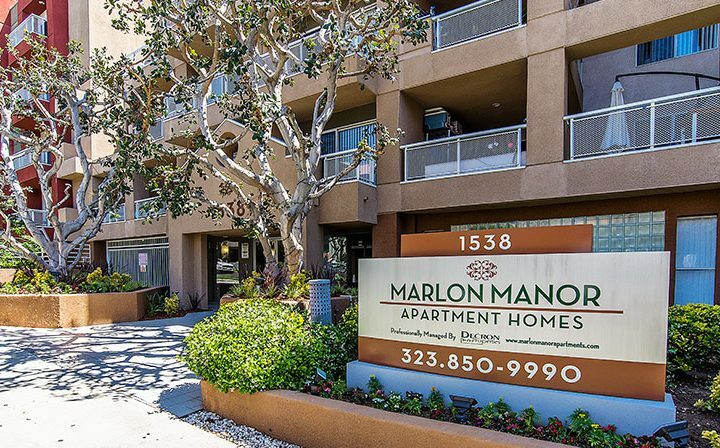 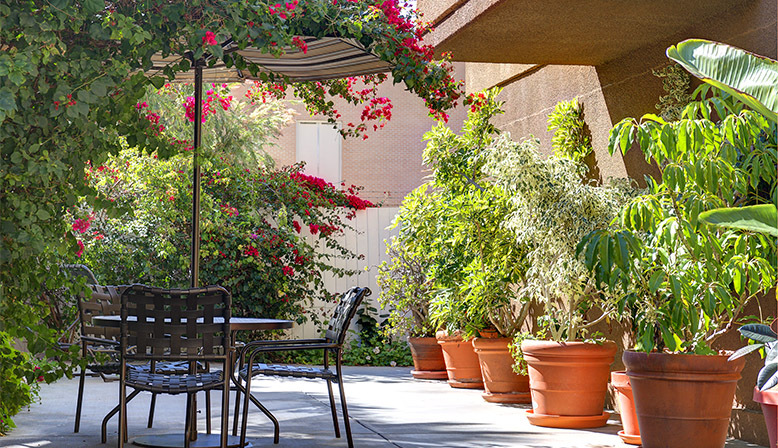 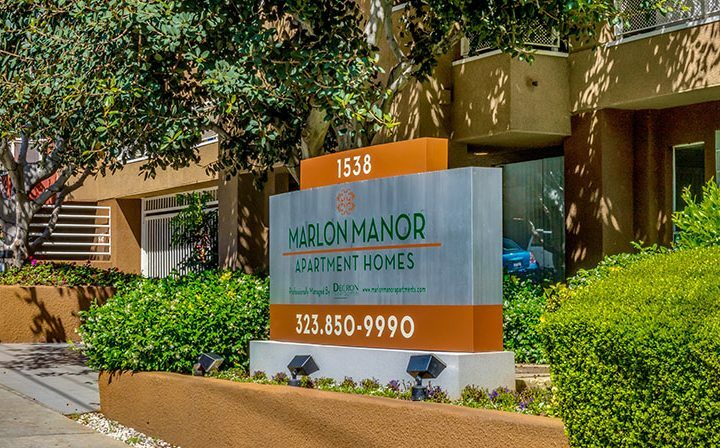 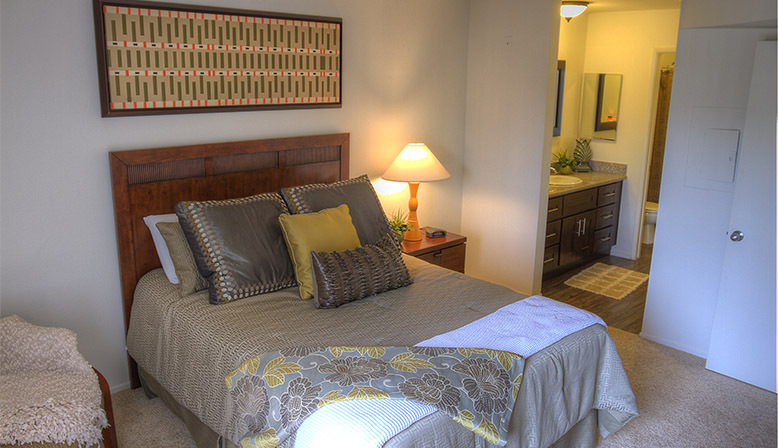 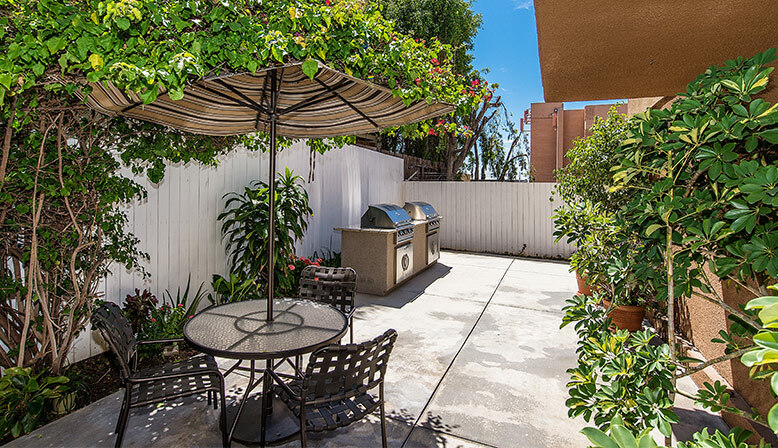 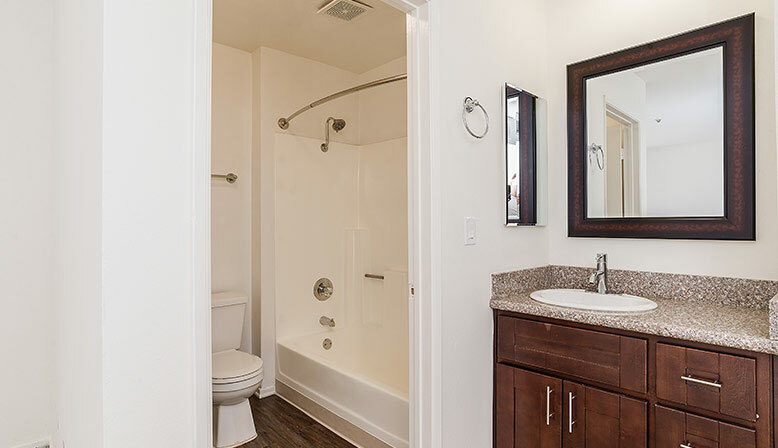 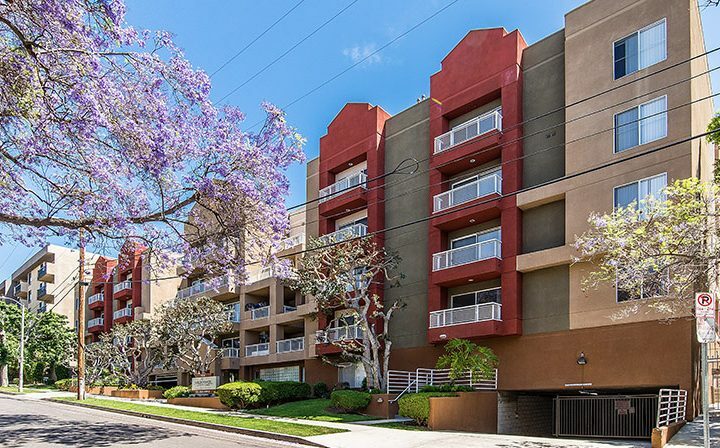 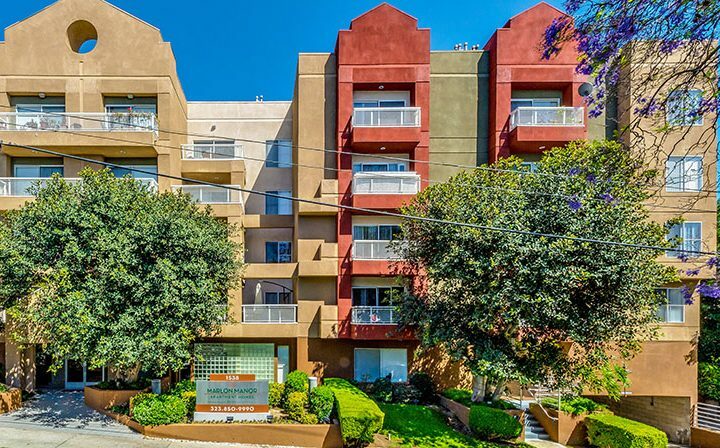 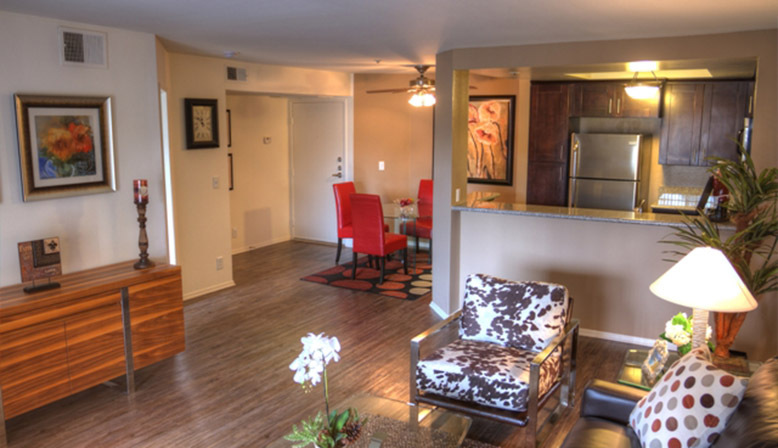 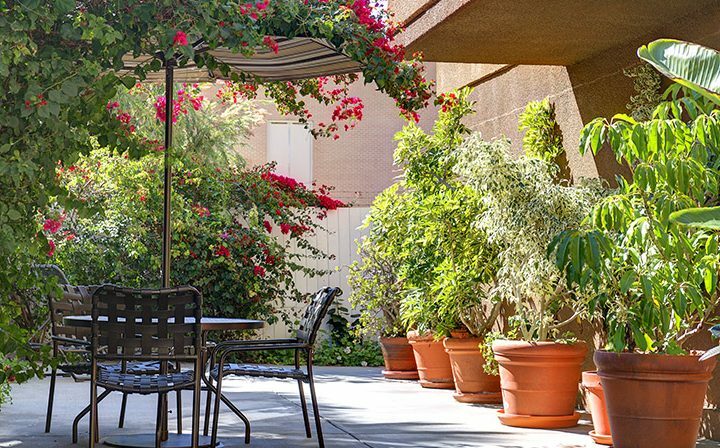 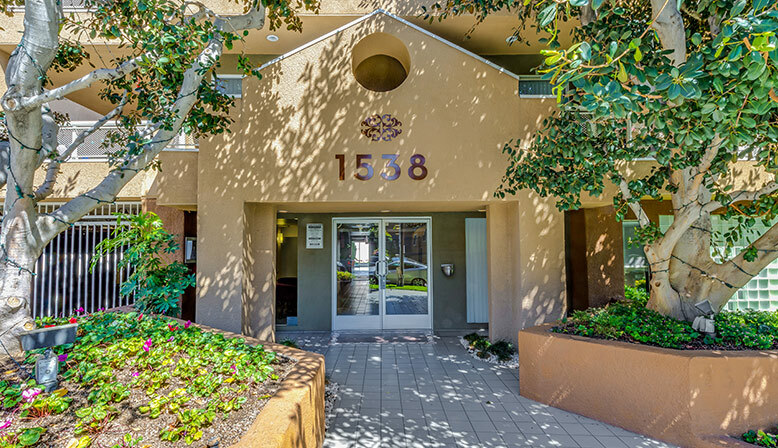 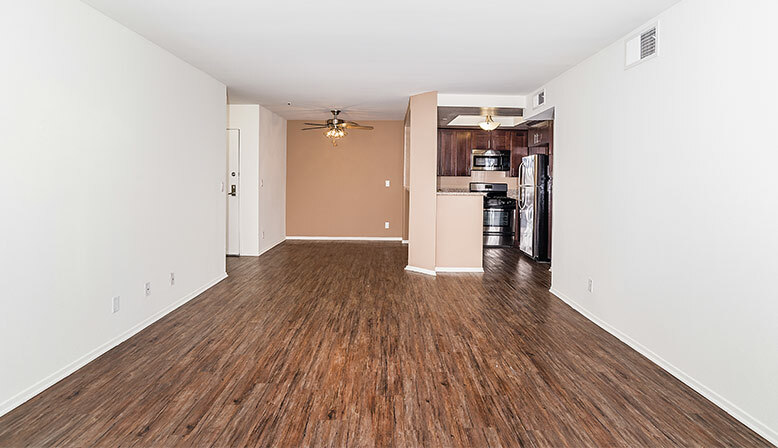 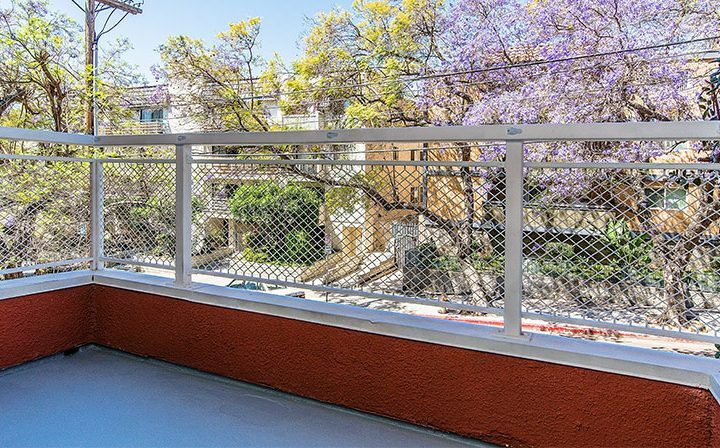 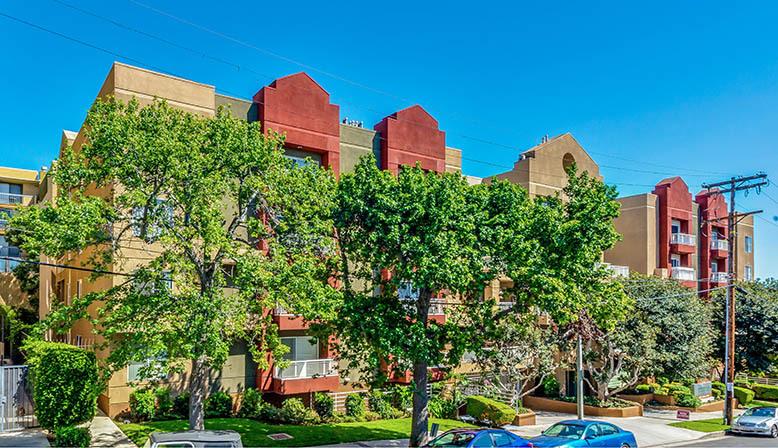 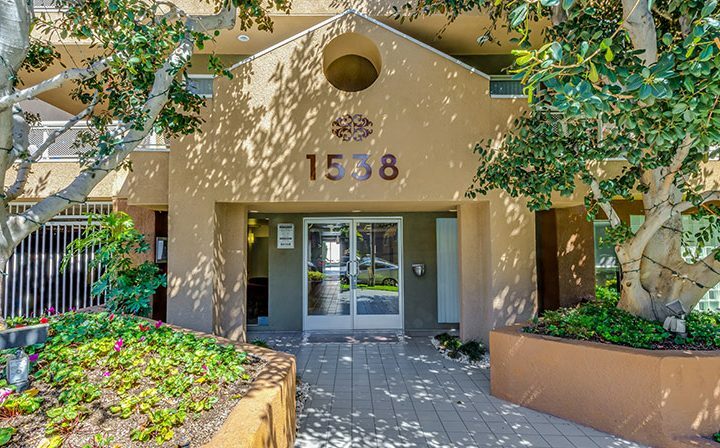 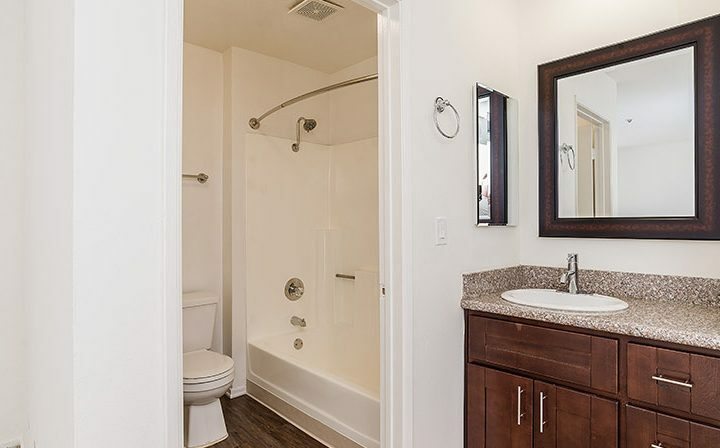 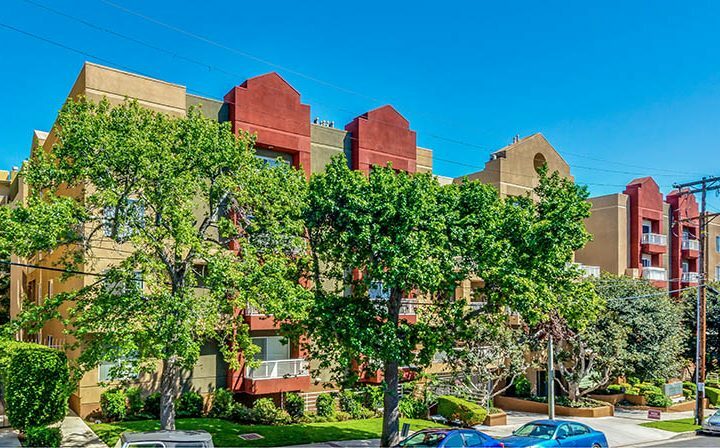 For convenient living in Hollywood apartments, Marlon Manor offers it all. 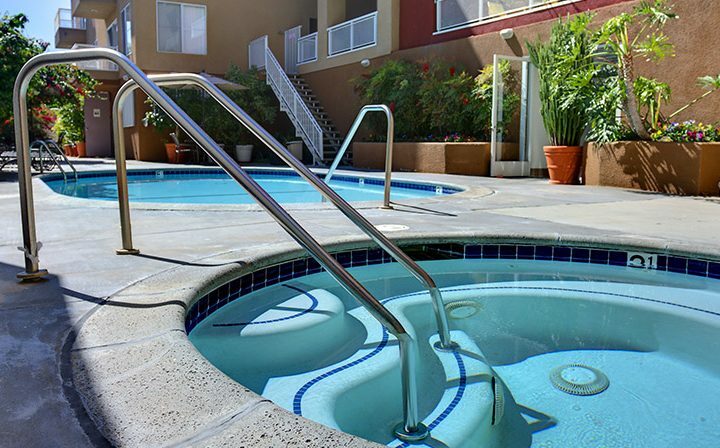 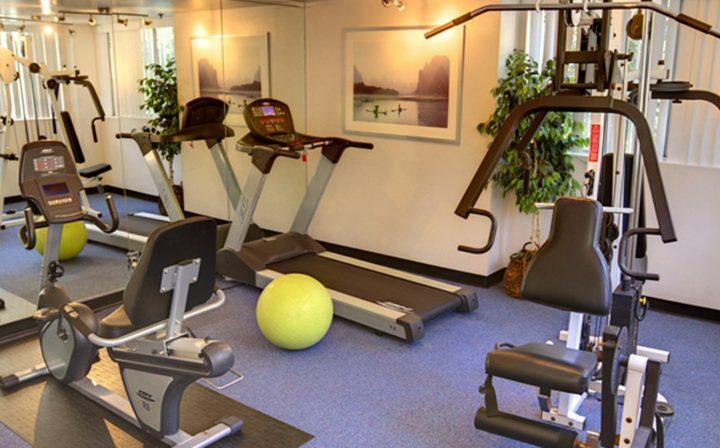 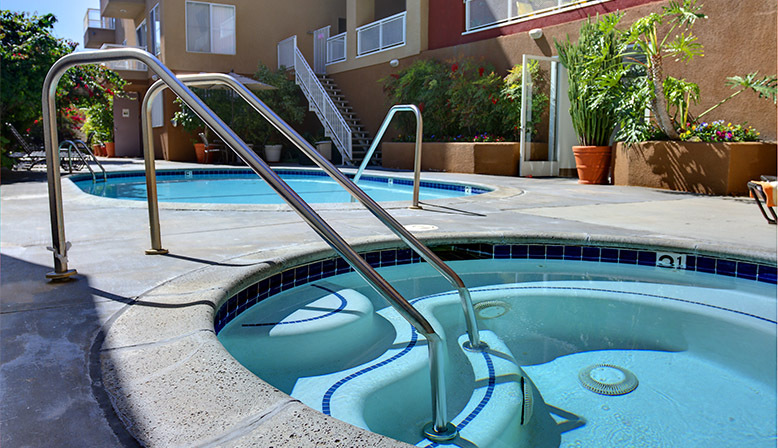 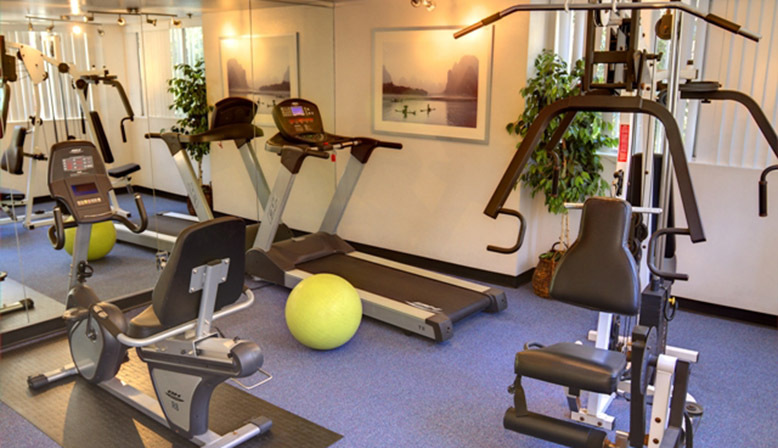 There is a wide variety of floor plans, and amenities include a pool, spa, and fitness center. 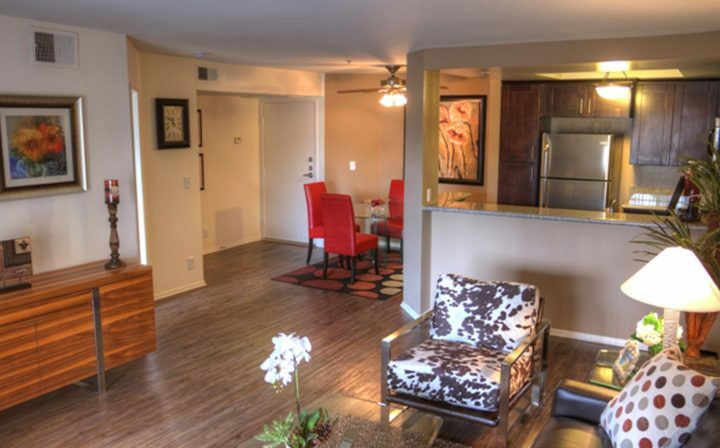 Exterior and common area upgrades enhance the contemporary styling. 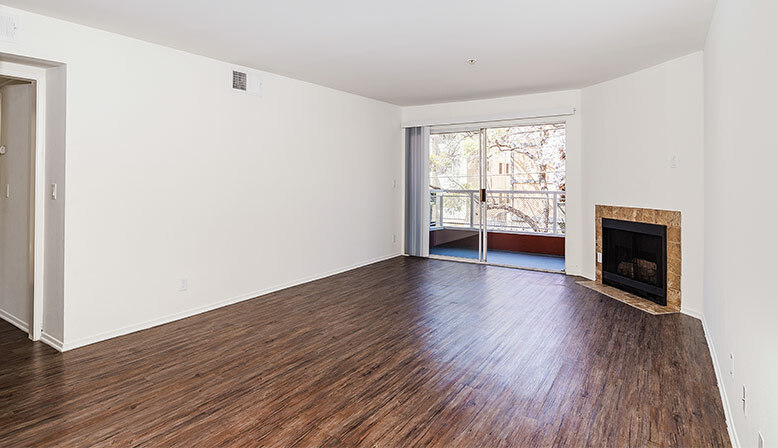 Many units offer warm fireplaces. 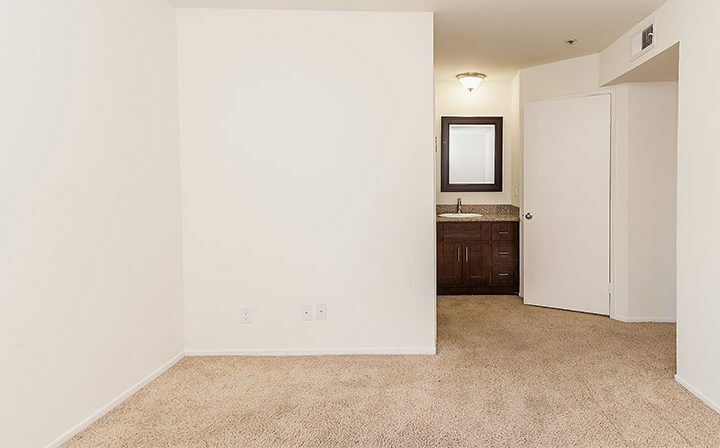 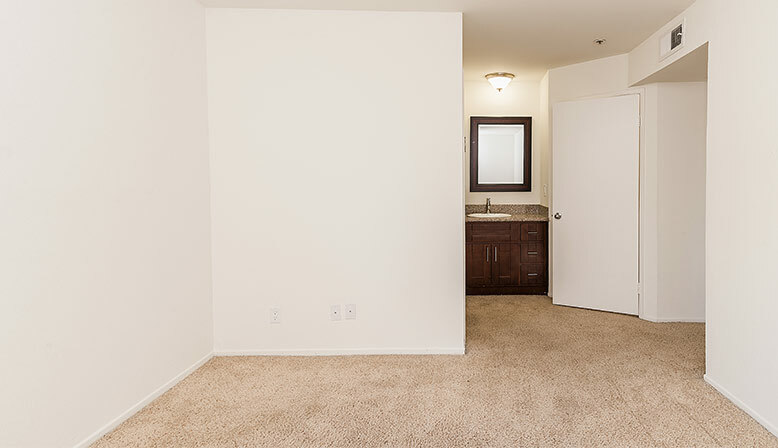 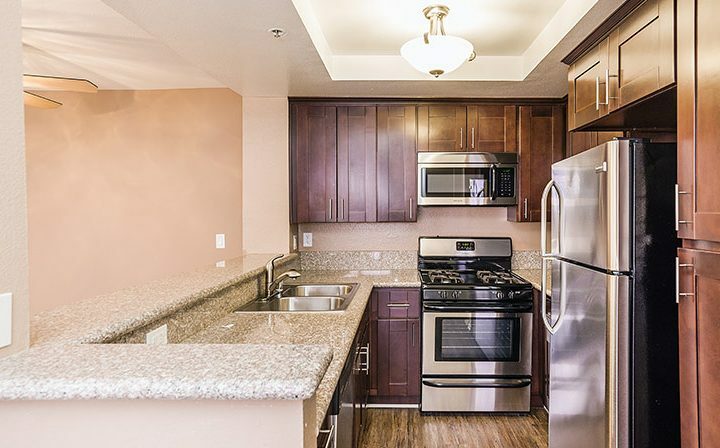 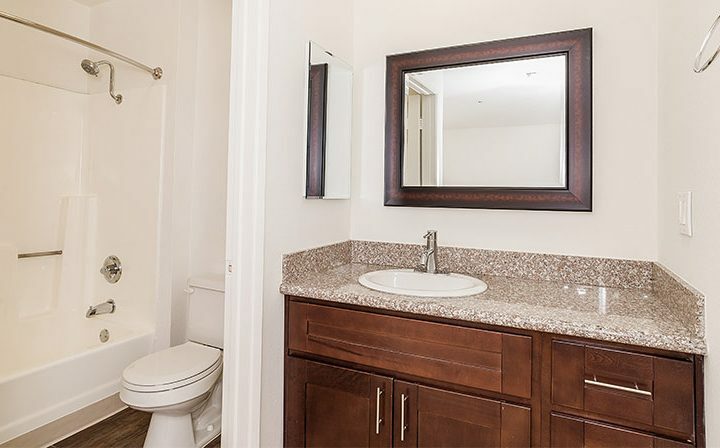 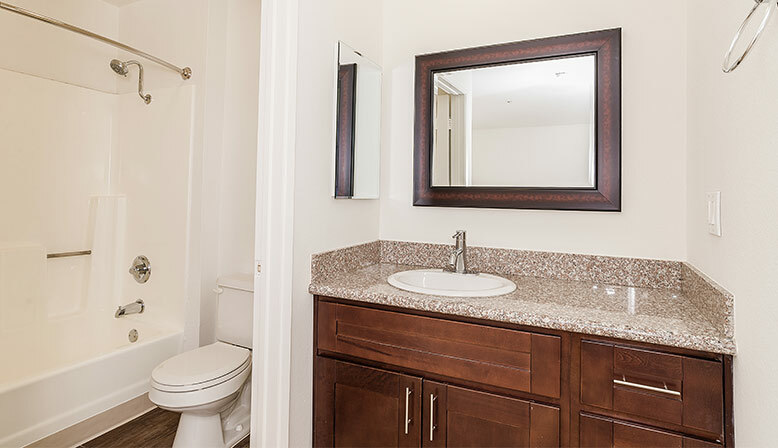 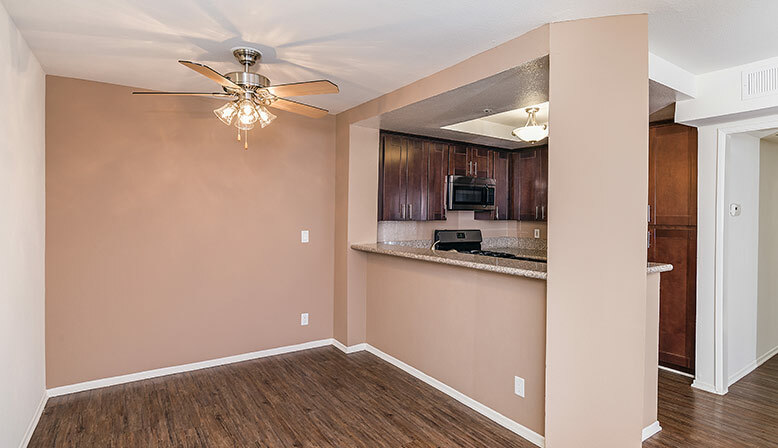 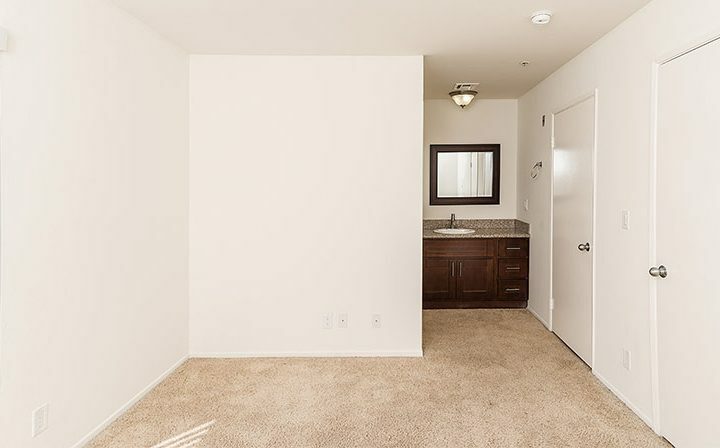 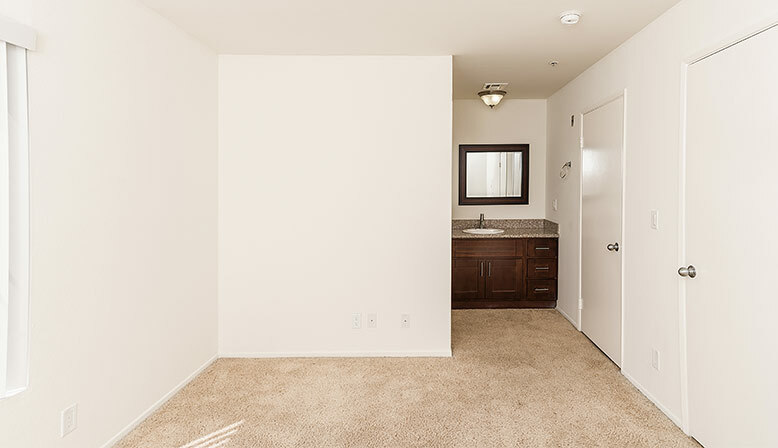 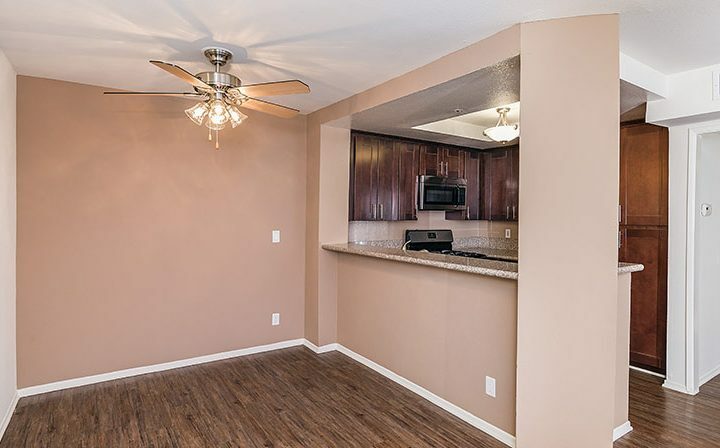 Select units feature renovated kitchens with shaker style cabinetry and granite countertops. 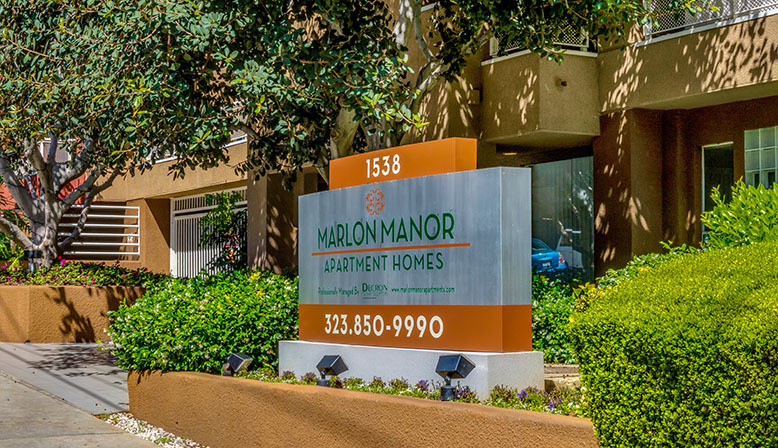 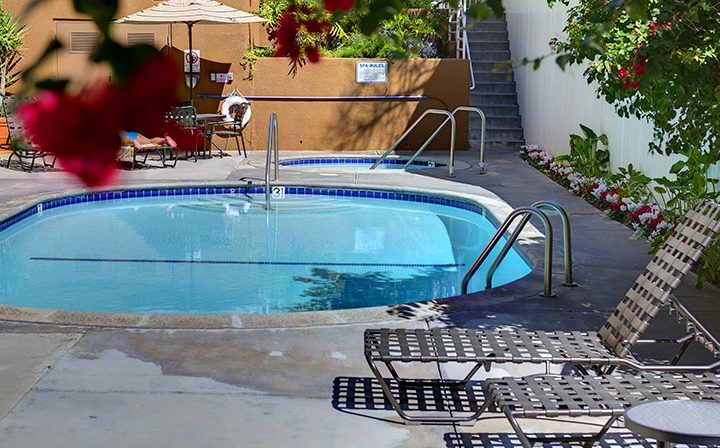 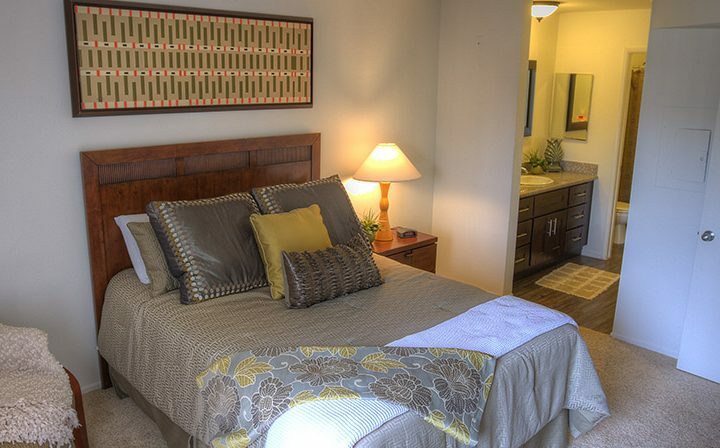 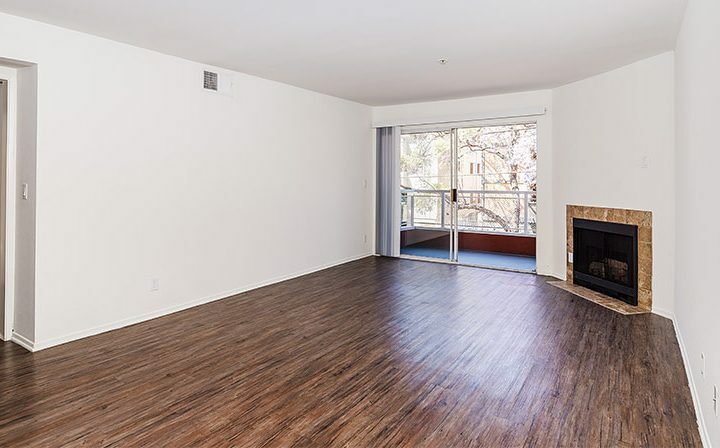 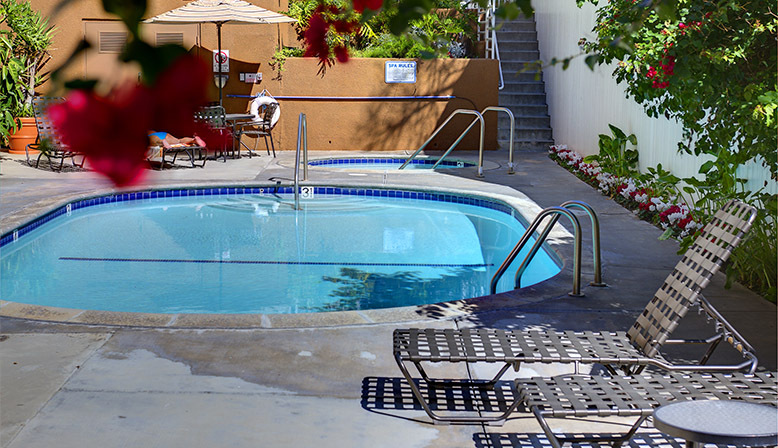 Marlon Manor is centrally located in Hollywood, walking distance to Runyon Canyon, and perfect for an afternoon hike. 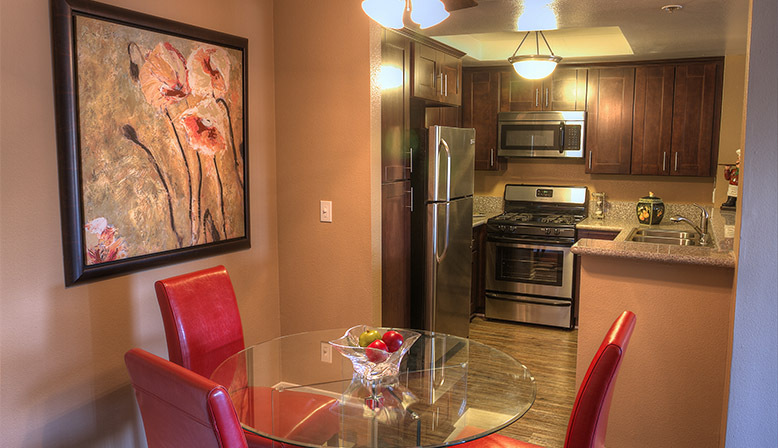 The neighborhood includes a wide variety of dining options, all within walking distance.